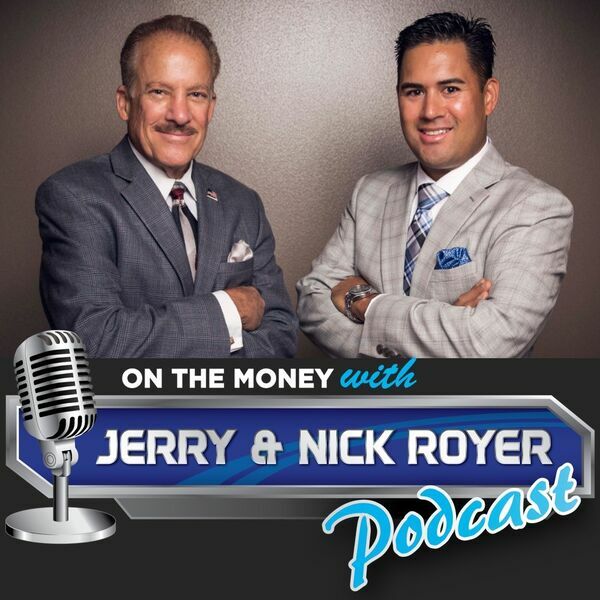 In this weeks episode of the On The Money Podcast you'll find out the future of taxes! - What should you know about the recent tax changes and how can you benefit today. - How prepared is your current tax strategy. - What are 4 tax saving strategies you should consider now.